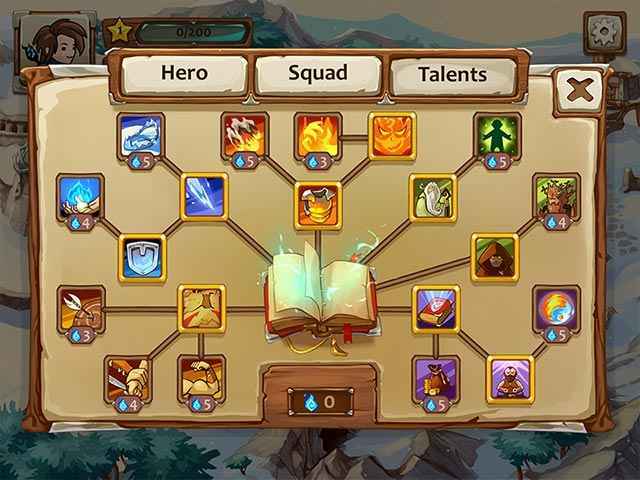 Free Download Braveland Wizard Game or Get Full Unlimited Game Version! 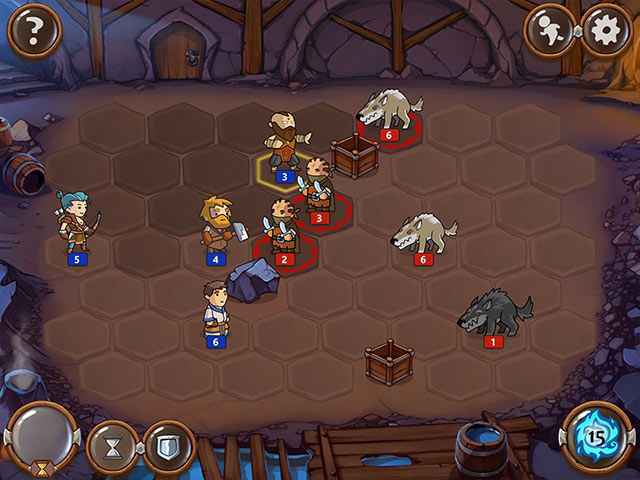 Braveland is back with new characters and classic turn-based gameplay. Help our hero through perilous times. In order to get advantaged of playing Braveland Wizard full unlimiteg game version you must register the game. Get caught up in a timeless classic! Free the remaining Munchkins from their jeweled prisons and bring order back to the Land of Oz! Lay out from 30 to 100 different words on a board, all made from the same 7 letters, and all interconnected with each other! Join Dorothy, the Tinman, the Scarecrow, the Cowardly Lion and even Toto as you travel through the wonders of the Land of Oz!